A traditional red and white inflatable ball for everyone to enjoy at the beach this summer, in a giant size of 150cm! This classic beach ball is lots of fun in the pool and garden. 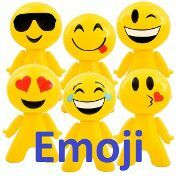 Blow up toys are also great crowd pleasers at large events and nightclubs. This inflatable is also a perfect crowd novelty for fans supporting football teams that play in red, such as: Arsenal, Liverpool F.C., Manchester United, Middlesbrough, Southampton, Stoke City, Sunderland, Salford City FC, Barnsley, Bristol City, Nottingham Forest, Rotherham, and Accrington Stanley! 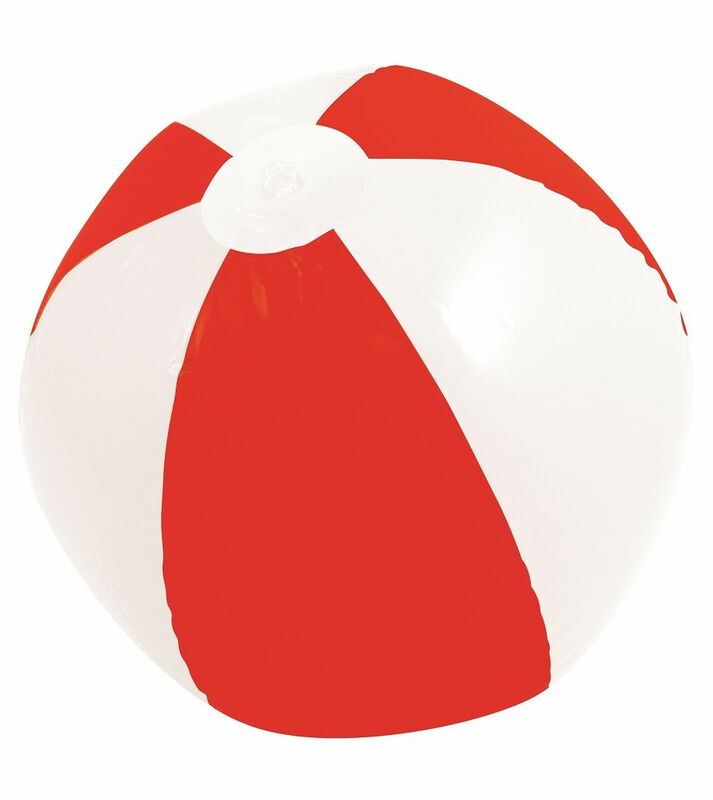 Traditional red & white beach ball measuring 150cm across.